Tet dreamed about becoming a real estate agent after several years as a full-time stay at home mom and community volunteer. With much excitement she joined the Coldwell Banker Neumann team in 1996. 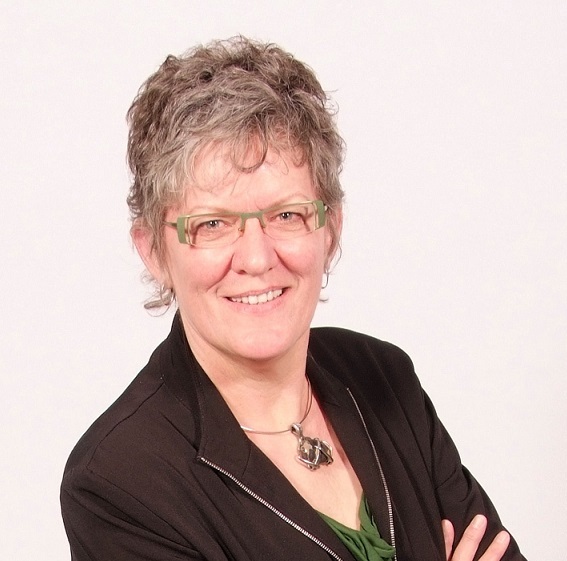 Having lived in small communities, the country and then in Guelph since 1982, she feels confident about her range of knowledge in owning real estate. Being involved in the community in various organizations has given her a broad perspective in working with people. As she has done for many years now, she continues to take great pleasure in helping her clients finding just the right home and helping folks sell their home for the best price possible. She is a well respected agent among her peers and is honoured and humbled by the trust her clients have put in her. 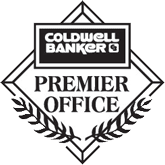 She is committed to the Coldwell Banker Neumann team which she readily states: “is a cut above the rest”, helping her be the best she can be, in the profession!